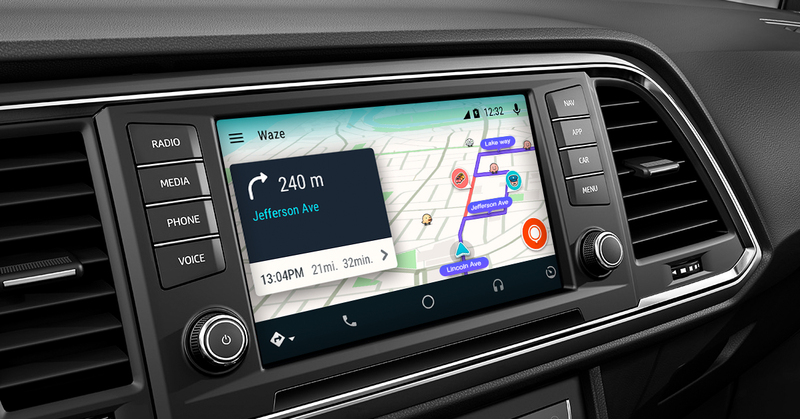 Android Auto was announced at Google I/O 2014, but it didn't start showing up on cars until the following year. Like Apple's CarPlay technology that was announced the same year, Android Auto is designed to use your smartphone as the 'brains' for your car's head unit. No more outdated and ugly head unit interfaces; just Google Maps and whatever other Auto-compatible apps you have installed. According to the Auto page on Android's website, there are now "over 400 compatible car and aftermarket stereo models available right now" with Auto. By comparison, Apple's CarPlay is available on "more than 200" cars, but that's not including aftermarket units. Android Auto can also be run directly on your phone with the Auto app, while CarPlay can not. In the near future, we might see Android Automotive cannibalize the growth of Auto to some extent, as some car makers shift to fully Android-powered head units. Let us know if you use Android Auto in the comments below.